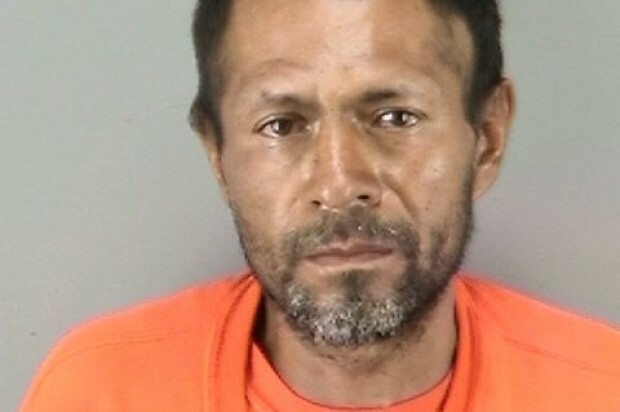 San Francisco prosecutors today added a new weapons charge against a Mexican national accused of killing a 32-year-old woman at Pier 14 earlier this month in a case that has brought national interest to the city’s immigration policies. Juan Francisco Lopez-Sanchez was in court before San Francisco Superior Court Judge Brendan Conroy this morning and pleaded not guilty to being a felon in possession of a weapon, in addition to the prior charge of murder with malice aforethought. 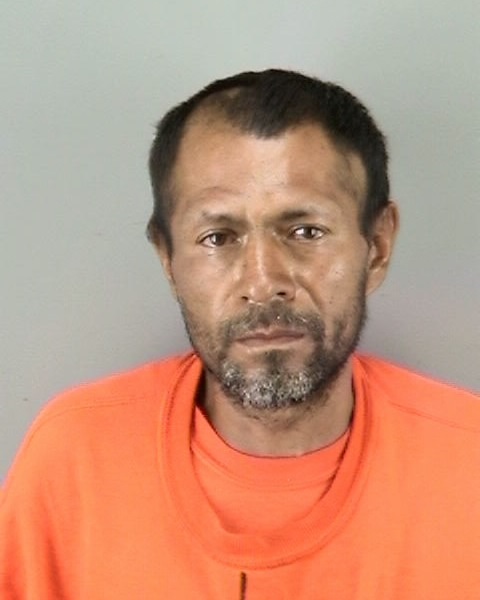 Lopez-Sanchez is accused of fatally shooting San Francisco resident Kathryn Steinle on July 1 on Pier 14. Matt Gonzalez, chief attorney of the San Francisco Public Defender’s Office, is representing Lopez-Sanchez and maintains that the shooting was accidental. He said witnesses of the shooting will soon have an opportunity to testify. The two-day preliminary hearing in the case is set for Aug. 25. While immigration officials have said Lopez-Sanchez has been deported from the U.S. five times and has a criminal history with seven prior felonies, including four involving narcotics, Gonzalez said today that his client doesn’t have a history of violence. Gonzalez said that Lopez-Sanchez, who hails from Guanajuato, Mexico, is trying to take responsibility for what happened, but is nonetheless not guilty of murder with malice aforethought. Maria Espinoza, a Houston resident and the national director of The Remembrance Project, an organization that advocates for victims killed by undocumented immigrants, stood outside the courtroom this morning. Espinoza, wearing a T-shirt remembering the life of 17-year-old Felicia Nicole Ruiz, who was allegedly killed in Houston by an undocumented immigrant in 1999, said she had come to protest San Francisco’s “sanctuary city” policy. The policy prohibits San Francisco law enforcement personnel from detaining an individual on the basis of a federal immigration detainer request when they would otherwise be eligible for release from custody. Espinoza said the city’s policy is dangerous and that more people could be hurt. She said she isn’t against immigration, but that she is against illegal immigration. “Making a law to circumvent the law isn’t right,” Espinoza said. “All Americans should be concerned” about the lack of enforcement of the country’s immigration laws, she said. Espinoza said her organization has launched a petition to boycott San Francisco companies until the sanctuary city law is removed. The petition had 409 signatures as of this morning.